For fishing, hunting, camping, wildlife photography etc. Choice of XXL or XXXL. Gross weight through sizes ~ 900 to 1050 grams. A set of trousers and jacket in camo. Ideal for all outdoor pursuits with our predictable British weather. 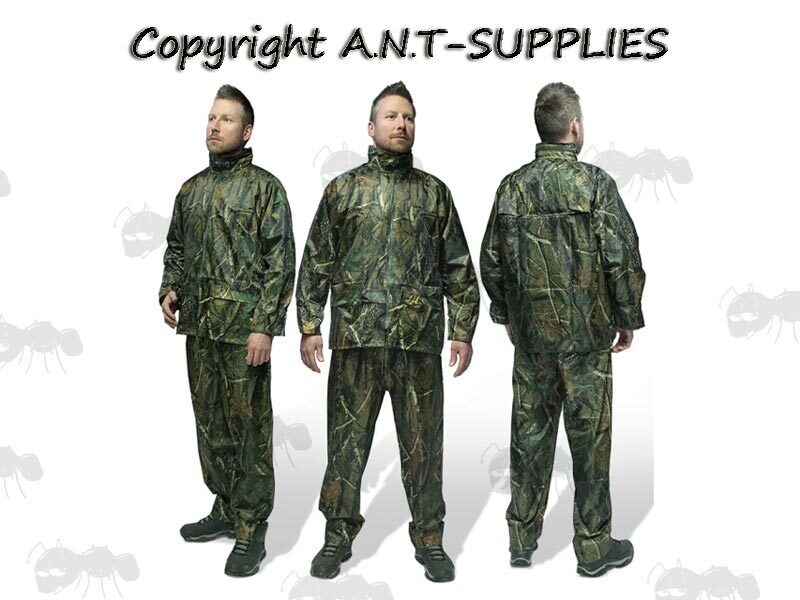 These waterproofs are designed to be worn over clothing to protect against the elements. 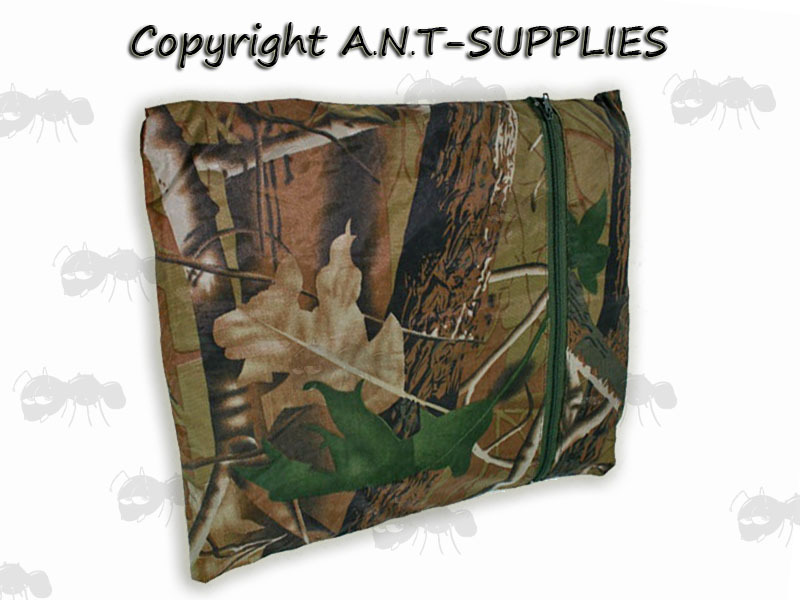 Complete with compact storage pouch (shown below). If you see this message, it means that your browser doesn't support iframes or they are disabled. You can access the information shown in this frame here: Fishing Product Scroller.